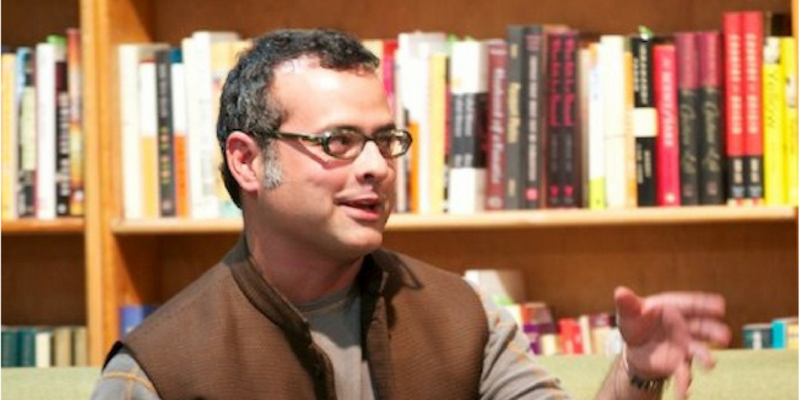 Vijay Prashad is professor of international studies at Trinity College in Hartford, Connecticut. He is the author of 18 books, including Arab Spring, Libyan Winter. 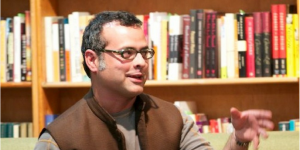 See Prashad’s article “It’s Bombs Away for the USA in Libya,” on AlterNet.